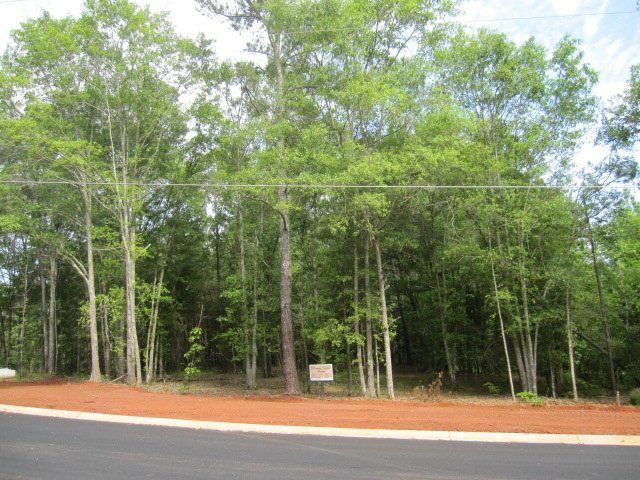 Oconee's newest estate community with only 10 large wooded lots. This is a Rodney Jones custom community. You can purchase a lot and build now or up to 5 years. Other builders welcome with conditions (call for details). The available 3 parcels range in size from approx. 3 to 5 acres. Lots with creek frontage, pond, or small pasture for a horse available. This community is designed to preserve the natural woods for privacy. Basement or crawl space homes are welcome on any lot. Rodney brings over 20 years of hands on experience in the high end custom home market. Rodney developed and constructed all the homes in Meridian subdivision off Mars Hill Rd. The community is extremely convenient offering an Athens address while being located in Oconee county. Street lined sod with irrigation to give the community a groomed look. This is a rare opportunity for the discriminating buyer who prefers privacy, convenience, and Oconee county.